Cherryleaf did great work for us at Truphone. They came, they listened, they worked hard, they delivered. I had some basic instructions for my new online application, Opportunity Matrix™, but absolutely no idea how to turn them into a proper Help system. 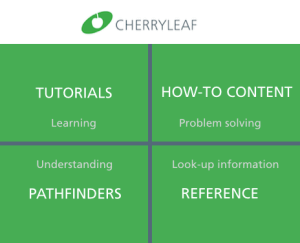 The information and guidance from Cherryleaf was always top notch, so I always knew exactly where the project was, and what the (quite reasonable) budget needed to be. I shall have no hesitation in using Cherryleaf again, and in recommending them.